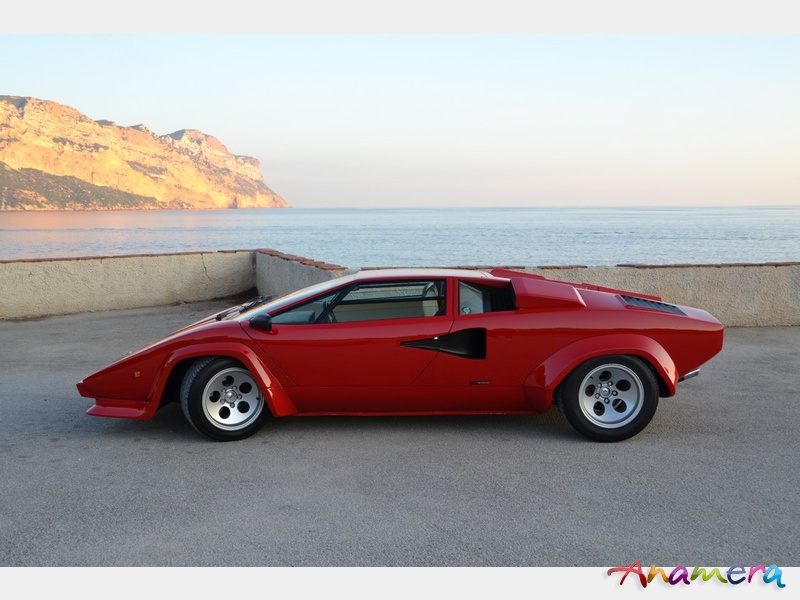 Our car, chassis no.1121296, is one of only 237 Lamborghini LP400 S examples produced. 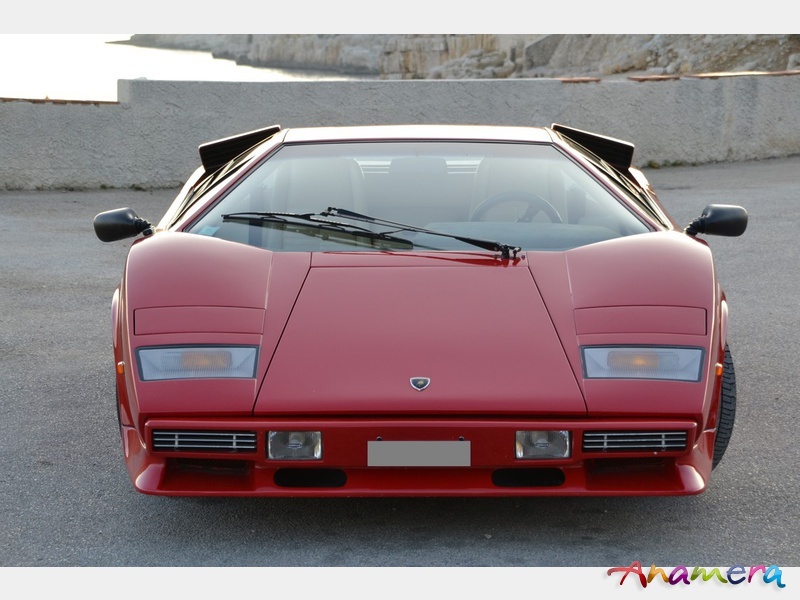 The car was delivered new in Switzerland where it resides until we bought it. 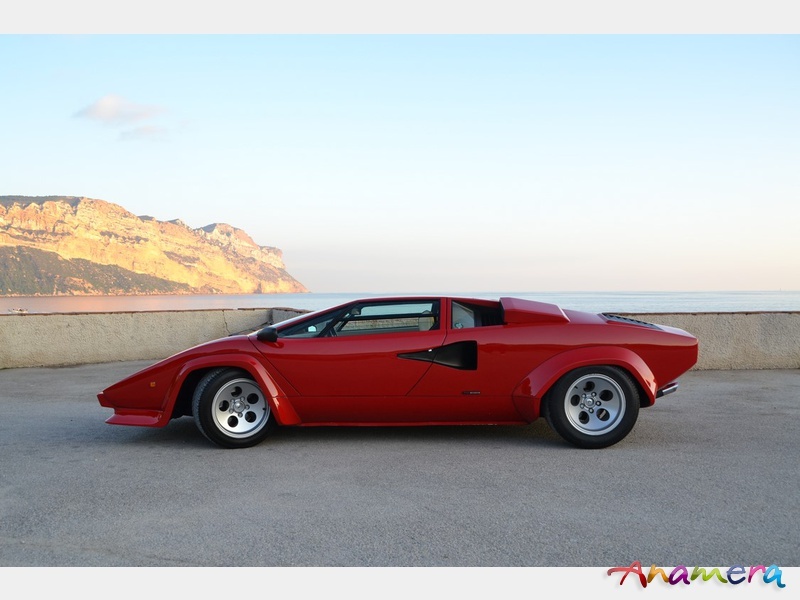 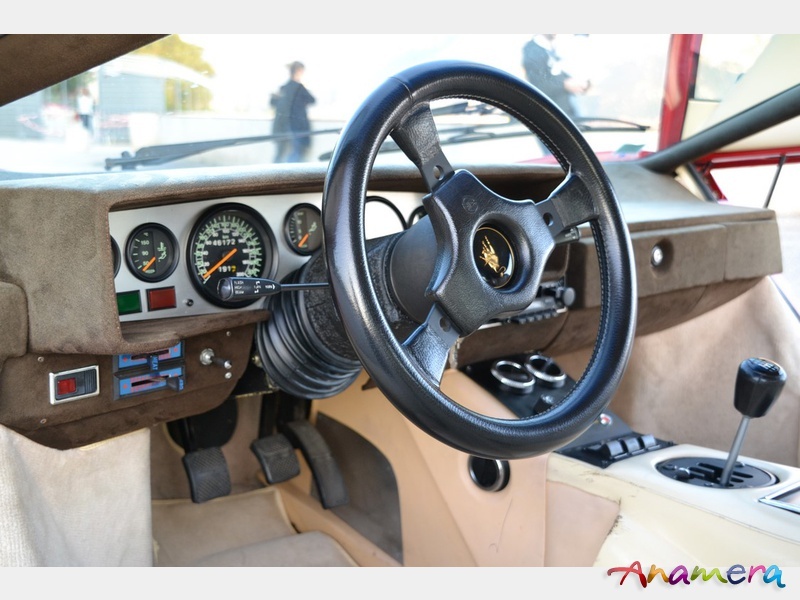 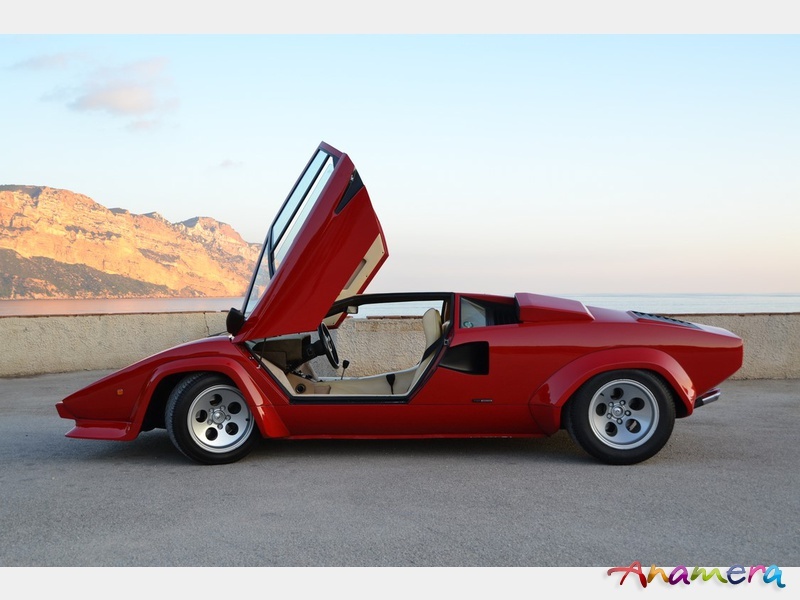 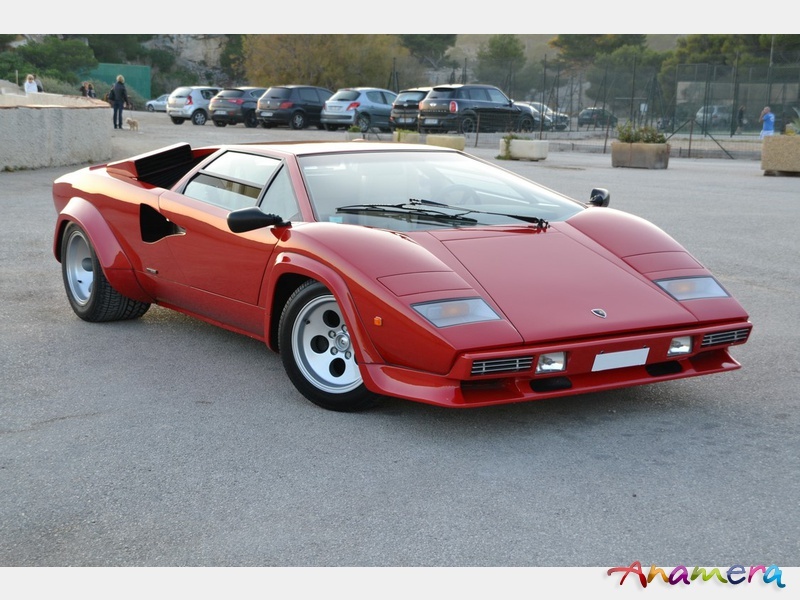 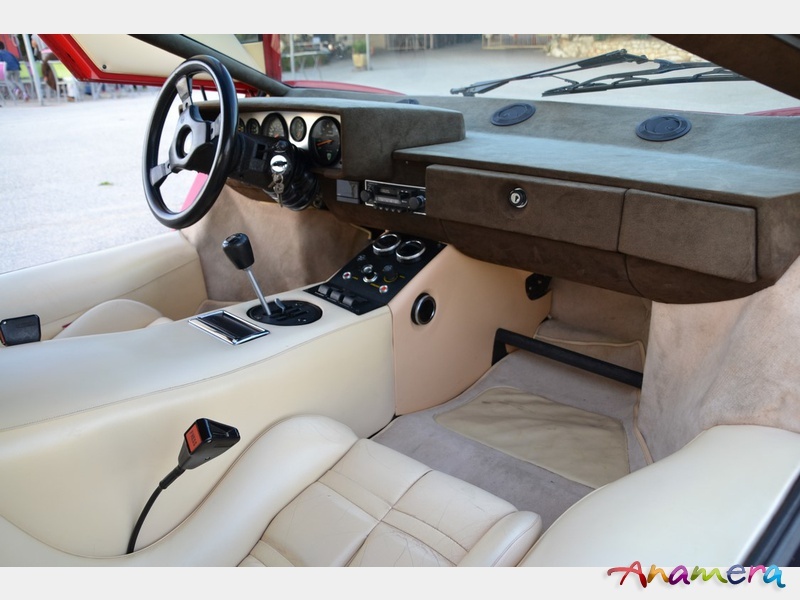 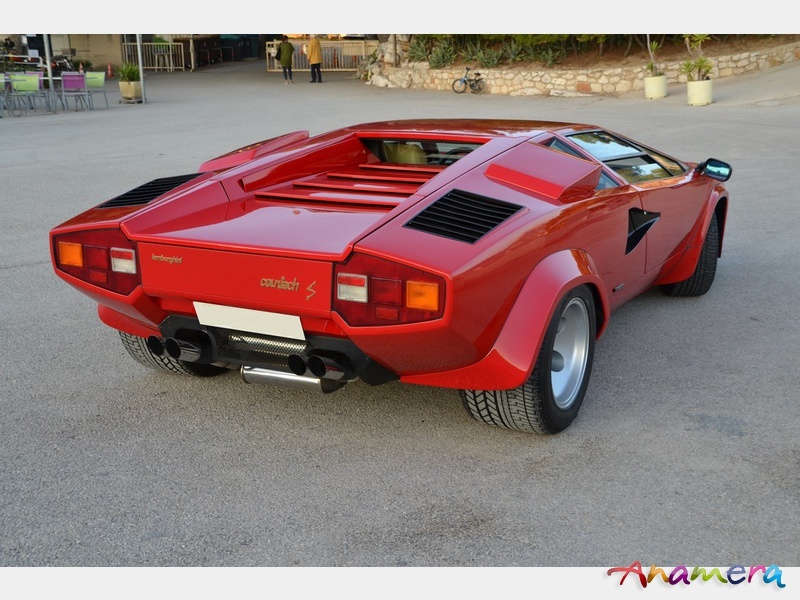 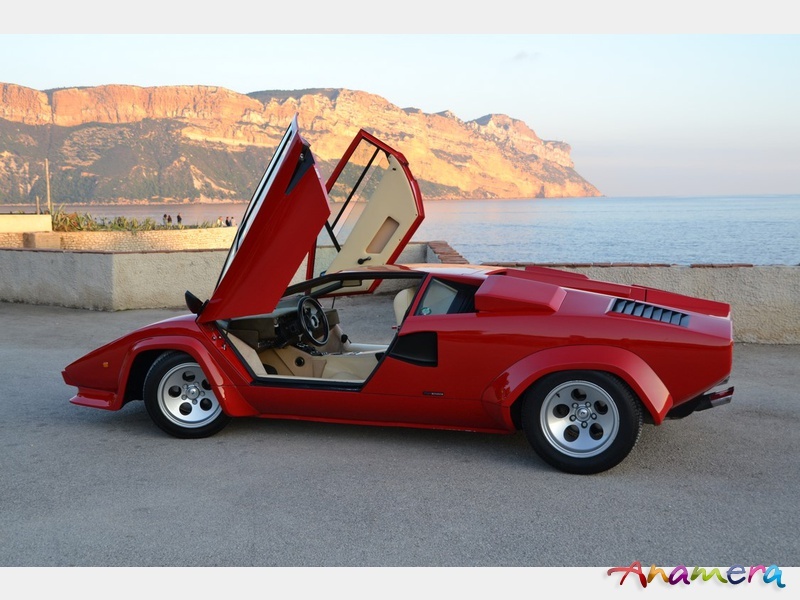 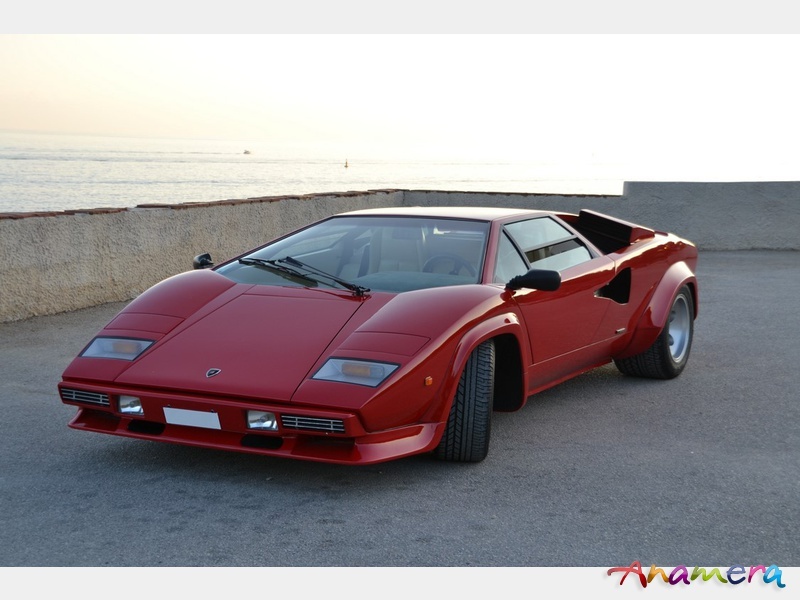 With only 3 owners from new, this Countach LP400S is in excellent unrestored and original condition, with only 46,172 Kms from new, original paint and interior. 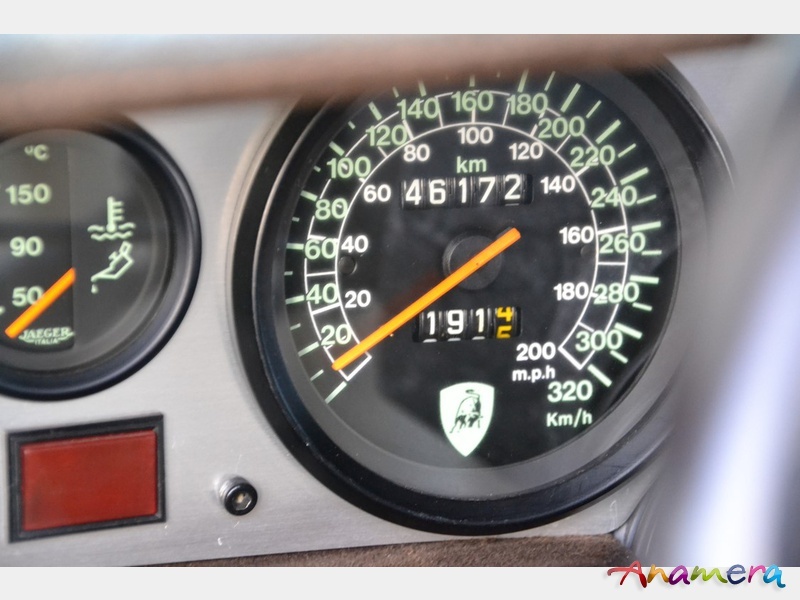 This car has always been carefully maintaided and runs perfectly.